Trout's Ice Carries Bagged Ice & Ice Boxes. 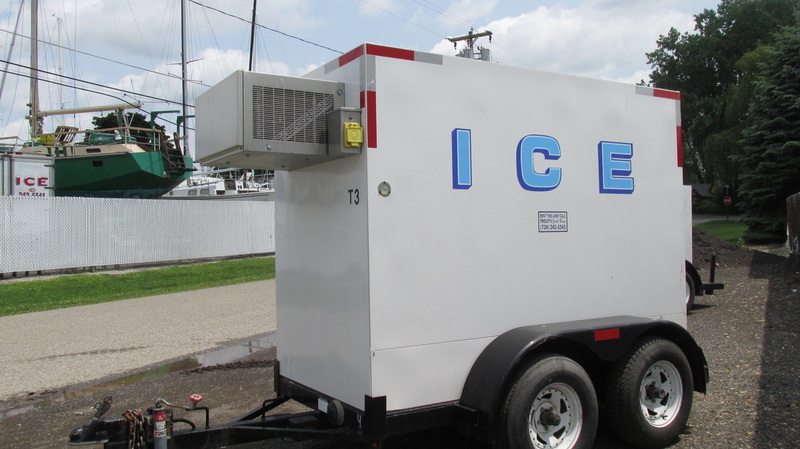 ​Rent an Ice Box for your Next Big Celebration! ​Call early and reserve your unit for 2017. 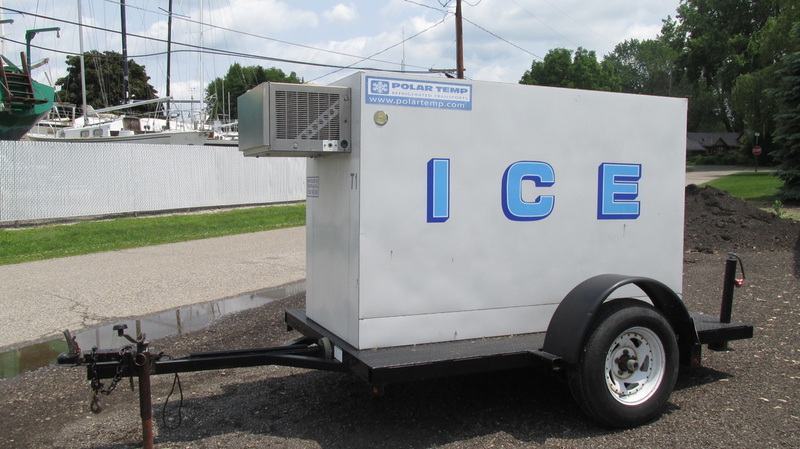 We have several units available for rent, with OR without ice. ​All prices include delivery and pick-up to your party. ​(120 volt, 15 amp) no special electrical needed. Over 25 Mile Radius from Trout's Yacht Basin in Monroe, MI will be an extra charge. The Trailer Sizes are listed as Width, Length & Height. We currently have the following sizes.